Security and Intelligence Services (India) Ltd made a weak debut on the stock market on Thursday, with its shares losing initial gains to end 7% below the offer price. Shares of the Delhi-based security services provider closed on the Bombay Stock Exchange (BSE) at Rs 756.70 apiece, compared with the initial public offering (IPO) price of Rs 815. The stock began trading at Rs 875 apiece and touched an intraday high of Rs 878 and low of Rs 749 per share. The BSE benchmark Sensex closed down 0.84% on Thursday. The gauge of the top 30 shares has declined over 3.5% from its record highs on 1 August. 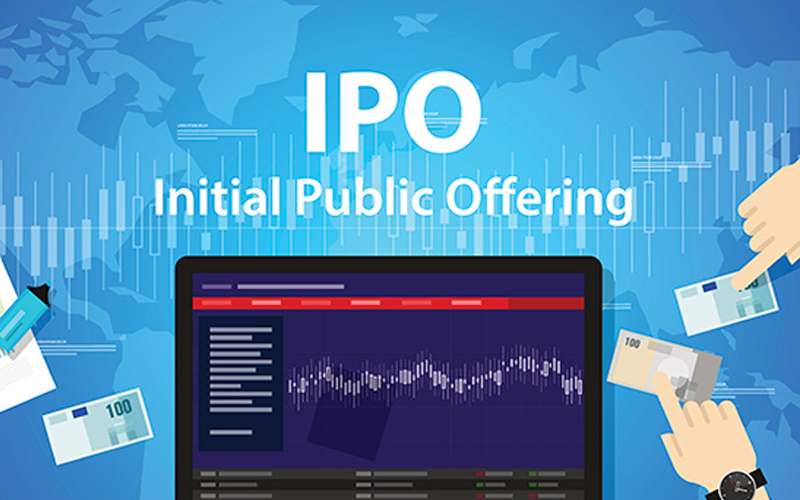 The start comes after the IPO was covered seven times last week, with strong demand from retail investors albeit muted participation from non-institutional investors, including wealthy individuals as margin funding appeared unfavourable or risky given the weak undertone in secondary markets. Through margin funding, also known as IPO funding, high net-worth investors (HNIs) borrow short-term capital from various avenues, barring banks, to fund their IPO applications. HNIs deploy a small fraction of their own capital upfront called margin money, which helps in placing large bids in an IPO and aim for high listing gains. This spurt in HNI bids is posing challenges for merchant banks in pricing an IPO. SIS India was seeking a valuation of Rs 5,960 crore ($925 million) through the IPO. The public offering comprised a fresh issue of 4.44 million shares worth up to Rs 362.25 crore, besides a sale of 51.2 million shares worth Rs 417 crore by promoters and CX Partners. The IPO resulted in a 13.1% stake dilution on a post-issue basis. VCCircle had previously reported that CX Partners, which made a partial exit via the IPO, would transfer a chunk of its holding to SIS promoters as a reward for delivering above-average returns. The homegrown private equity firm sold 3.47 million shares, representing around 4.75% stake in the company, through the IPO. CX Partners, through its investment vehicles Theano and AAJV, had bought a 15.5% stake in the firm in 2013. SIS, which claims to be India’s second-largest security services firm, received regulatory approval for its IPO on 12 January. The company had filed its draft prospectus in September last year. Axis Capital, ICICI Securities, IIFL, Kotak Mahindra Capital, SBI Capital, Yes Securities and IDBI Capital managed SIS India’s public issue.